Contact us today for all of the details. *Some restrictions may apply. and outdoor fireplaces with televisions. 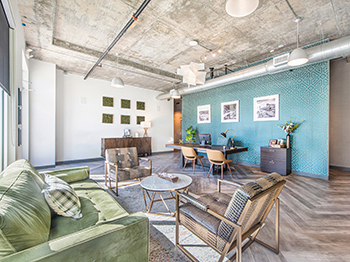 Located in Downtown Greenville’s Historic West End, 400 Rhett is perfectly situated between Fluor Field and the Swamp Rabbit Trail. With ample parking options in our gated parking garage, you can enjoy an evening walk or bike ride to the best dining, shopping, arts, sports and entertainment in the city. Enjoy the energy of the city, then come home to modern resort-style living just seconds from Main Street. 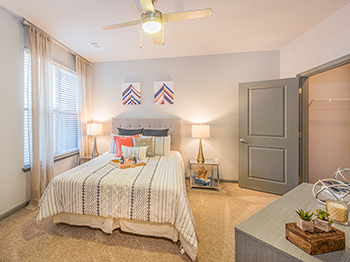 Select your new apartment home today. 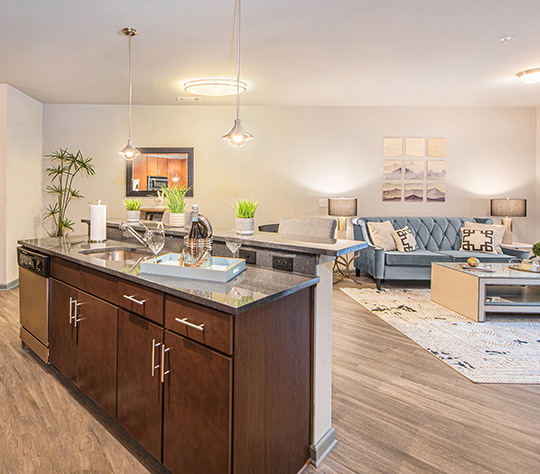 Our one & two-bedroom floor plans feature a wide array of stylish interior amenities including wood-plank flooring, dark granite countertops, stainless steel appliances, full-size washers and dryers, spacious walk-in closets, and expansive patios & balconies. 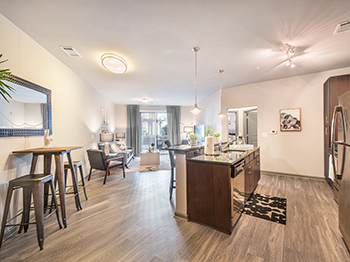 With six distinct floor plan options, it’s easy to find the perfect fit. 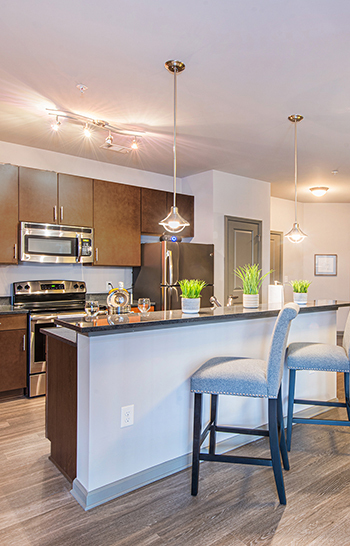 From the moment you enter the gated parking garage, you’ll have access to our wide-range of amenities. From an early-morning work-out in our 24-hour fitness center to an after-work swim or an evening gathering in our outdoor living lounge featuring gas grills, TVs, hammocks, and a putting green- there’s something for everyone at 400 Rhett. 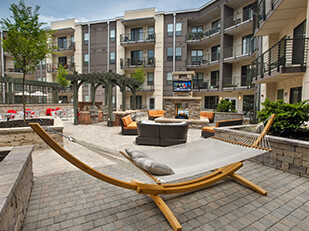 Immerse yourself in the culture of Downtown Greenville at 400 Rhett. 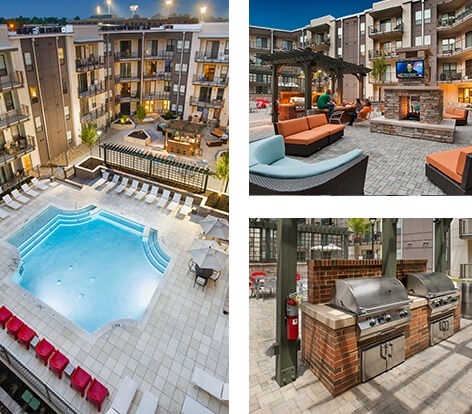 Located just seconds from all the fun, food, and entertainment found on Main Street, and near I-385 and I-85, our location is ideal for every lifestyle. I would give 400 Rhett 6 stars if possible, if you are in the market in Greenville looking for your next home, I recommend you swinging over to the West End and checking out what 400 Rhett has to offer.